My Pet Project – Tax Time! 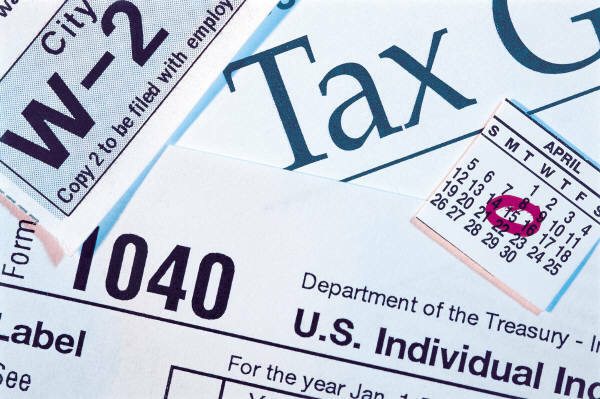 Let’s see, Form 1040, Name, Address, and SSN – completed. Filing Status, 2 – Married filing jointly. Exemptions, 6a – Yourself; 6b – Spouse; 6c – Dependents: 2 Grandchildren; 10 Cats; 6c(2) – SSAN: Yes for the two grandchildren and . . . And here is where I get stumped, year after year! Since the cats have trouble holding the pen to sign the tax forms, I file for the family. My problem, year after year (perhaps it’s your problem too), is the fact I can never find their Social Security Numbers to list them as dependents. So I can’t claim them; which is bizarre! Are they my dependents? Absolutely! They depend on me to clean the cat box at least five times a day. That’s two boxes of 40 pounds each of Multicat Litter every two weeks at $23.91, including tax, per box: $1,243.32 per year. Too much you say! I’ve tried multiple cat boxes. They’ll have nothing to do with them and insist on using just the one large cat box in the laundry room. For that matter, how much toilet paper and toilet flush water do you go through each year? Never mind, it was a rhetorical question. They depend on me to refill the kibble and water bowls at least twice daily. That’s two bags of 15 pounds each of Royal Canin Cat Food, one of Indoor Cat and one of Indoor Lite, every two weeks at $47.84, including tax, per bag: $2,487.68 per year. Too much you say! I’ve the scars from trying to cutback on this and I flatly refuse to go back to cleaning up the vomit every morning from changing their food. Yes, they are finicky. By the way, what’s your food bill for the year? Never mind. Yes, rhetorical again. Oh, the water? Sorry, but they don’t have a separate meter so I’ll absorb that as well. I don’t think I can itemize it anyway. They depend on me to pay the electric and natural gas bills to heat the house in winter and cool it in summer. They depend on me to keep their health records and shots up to date at the Vet’s. They used to depend on me to renew their annual licenses at the City Animal Shelter. (Shhh . . . any number of cats over four is out of compliance and subject to confiscation and owner fine. I guess ten is slightly over the limit, so I no longer renew the licenses. They are all indoor cats anyway! But shhh . . .) I have no idea what electric and gas costs are for just the cats so like the water, I just absorb those. Costs for the Vet? Don’t even go there! So, what do I have? -- about $3,731.00 in calculable expenses per year for ten cats. Let’s see, “Line 42, Exemptions. Multiply $3,650 by the number on line 6d.” Now line 6d should include myself, my spouse, two grandchildren, and – what? – one more deduction for a ten-cat package? Sounds reasonable to me. What do you think? Maybe next year Gabriel, the oldest cat, should file as Head of Household!